During "Excavate/Activate," Kelly seeks a mindful relationship between individuals, their bodies, and the spaces they occupy. 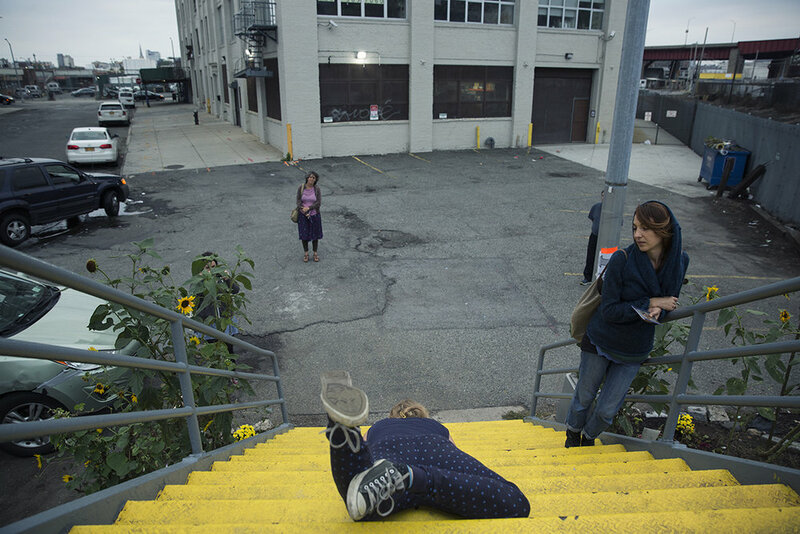 Through a participatory performance she guides members of the public on a path in which points along the way are activated with intimate movement-based rituals. 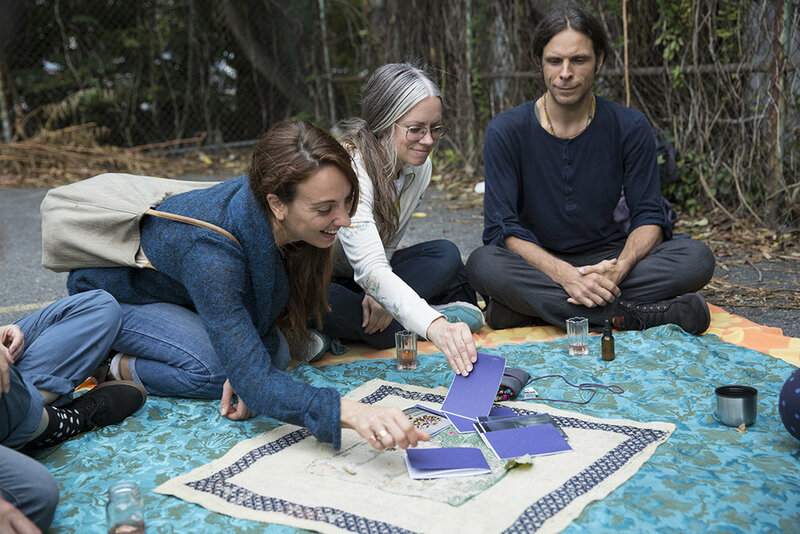 Sited along Newtown Creek, an industrial waterway with a long history of pollution, Kelly invites the participants to practice being within the self amidst an imperfect landscape. A reflection on modern society's relationship to the city, nature, and the locations, with their histories, we navigate.